Illinois prisons are in crisis--they are among the most overcrowded, understaffed, and underfunded in the nation—but Governor Bruce Rauner has established himself as a barrier to serious reform. On Friday, the Governor vetoed a bill which would have ended the state's practice of crippling former prisoners by going after their assets to recover the costs of incarcerating them, and would thus have the potential to reduce recidivism. The bill had passed both the House and Senate with bipartisan support and was supported by the Attorney General. Even the Department of Corrections had no objection to it. 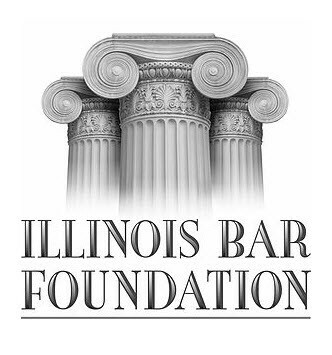 Most people don’t even know that Illinois regularly sues former prisoners for the costs of their incarceration, and because virtually everyone who ends up in prison is poor, the State recoups very little from these cases—a total of $355,000 in FY2015 (the most that has been recovered in the last decade—almost all from one person). In contrast, the prison budget is over $1.5 Billion per year. 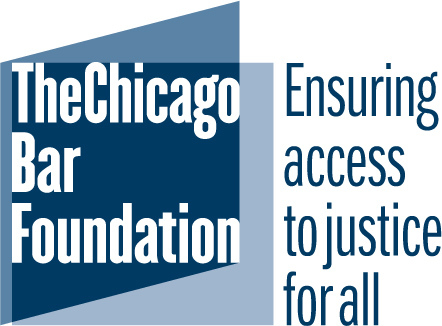 In the rare cases when recently released prisoners have a modest nest egg – – for example, from a concerned family member offering a second chance or a court recovery from being abused while incarcerated – – Illinois' "pay-to-stay" law allows the state to bring a financially devastating lawsuit to recover the costs of locking the person up. The law is a kick in the gut to people struggling to start a new life, and its impact on the state budget, when one factors in the administrative cost of the lawsuits, lies somewhere between nonexistent and negligible. The reasons that Governor Rauner gave for his veto demonstrate that he does not understand the bill. He expressed concerns for the Gacy’s of the world, who attempt to profit from their crimes. But other laws already prevent prisoners from profiting from their crimes, and nothing in the bill Rauner vetoed would change that prohibition. The bill also did not change the right of victims to sue any prisoner with money for damages caused by their crimes. 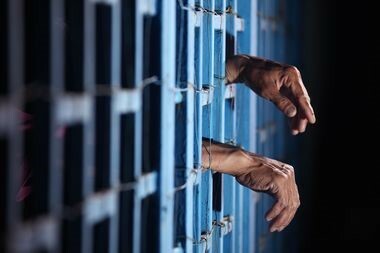 The bill only eliminated suits by the state to recoup the costs of incarceration. When it comes to Rauner's prison policy, this substitution of empty rhetoric for substantive policy changes is par for the course. The Governor has recognized the prison crisis, at least in words—he appointed a blue ribbon bipartisan commission with the direction to devise reforms which would reduce Illinois’ prison population by 25% over the next ten years. However, the Governor’s actions have fallen far short of his rhetoric. To date, his commission—given a deadline of July, 2015, has yet to issue recommendations which would accomplish the target 25% reduction. Meanwhile, other Republican governors have taken serious steps toward prison reform. Rauner's lack of focus and vision makes him a dinosaur in the party. His failure to lead and his resort to death-by-committee make a mockery of his pledge to run the government more like a business. 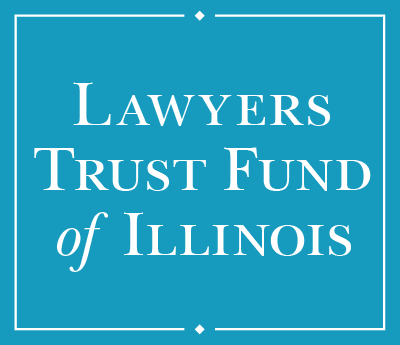 We join two of the bill’s sponsors, Senator Biss and Representative Kelly, in calling on Attorney General Lisa Madigan to stop filing pay-to-stay lawsuits. 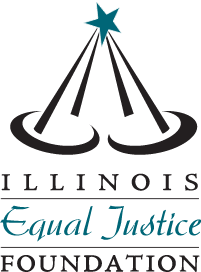 In the end, were Attorney General Madigan to end these suits, it would save the state money, by reducing recidivism. All eyes are on Madigan—will she do what Rauner should have done?